Il Saggiatore nel quale con bilancia esquisita e giusta si ponderano le cose contenute nella Libra astronomica e filosofica. Galilei, Galileo (1564-1642). Il Saggiatore nel quale con bilancia esquisita e giusta si ponderano le cose contenute nella Libra astronomica e filosofica. Rome, Giacomo Mascardi, 1623. 4° (219x158 mm). PRINTED ON THICK PAPER. Collation: π2, A-Z4, Aa-Ee4, Ff6. , 236 pages. Roman and italic type. Title-page with a fine engraved architectural border by Francesco Villamena (ca. 1566-1626), the arms of Pope Urban VIII in the upper panel, the Lincei device in the lower one. 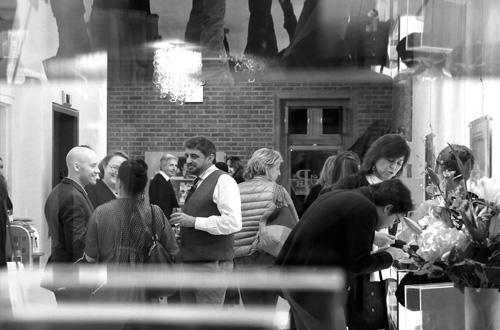 Between fols. π2 and A1 is Galileo's full-page portrait, likewise engraved by Villamena. 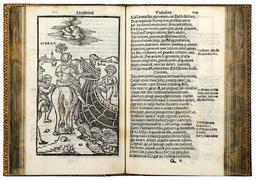 Numerous woodcut vignettes and diagrams in the text, in different sizes. On fol. P4v, the correct diagram has been pasted over the original misprinted one. Woodcut headpieces and decorated initials; tailpiece on verso of last leaf. Handsome Roman contemporary limp vellum over pasteboards, probably executed in the Soresini bindery. Covers within gilt frames, floral gilt tools at the corners; at the centre gilt and painted coat of arms of Cardinal Luigi Capponi. 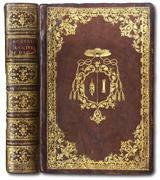 Smooth spine, divided into compartments by fillets, and decorated in gilt; author's name inked at top. Covers slightly stained, minor losses to board edges. A very good copy, some leaves uniformly browned, a few minor spots. Provenance: Cardinal Luigi Capponi (1583-1659); Mercurio Longo (his late seventeenth-century ownership inscriptions on the title-page, one inserted in the lower portion of the architectural border); by descent to the Italian physician Carlo Longo (stamp on the recto of the front flyleaf). Fine first edition – in its first issue – of Galileo's manifesto on the new science, presented here in an extraordinary copy bearing the coat of arms of Cardinal Capponi on its covers, and most likely offered as a gift to him by Prince Federico Cesi (1585-1630), founder of the celebrated Accademia dei Lincei, on Galileo's behalf. 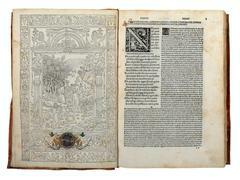 This copy represents one of only a few copies of the first issue that were printed on thick paper, without the preliminary quire signed a, and with the correct diagram pasted over the misprinted one on fol. P4v. 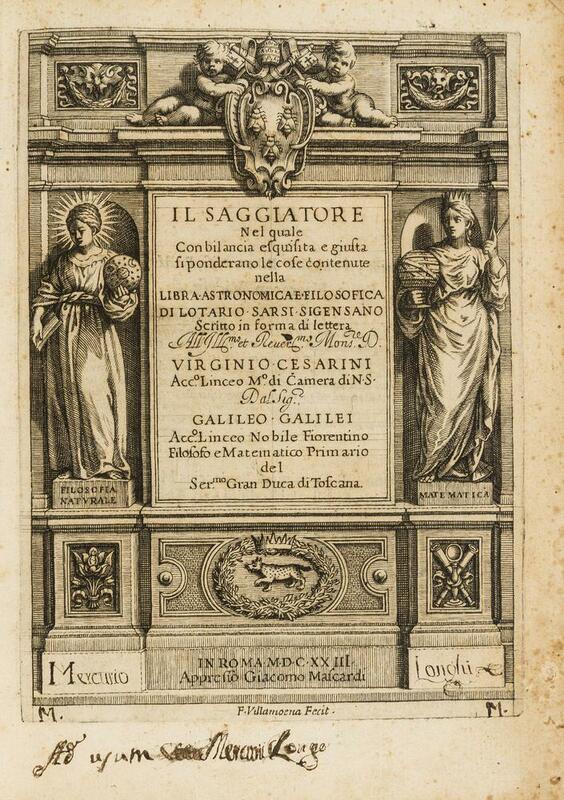 Galileo wrote the Saggiatore (The Assayer) as a reply to the Libra astronomica et philosophica by the Jesuit mathematician and astronomer Orazio Grassi (1583-1654), which was published in 1619 under the pseudonym of Lotario Sarsi. “As Galileo had been forbidden since 1616 to espouse or defend Copernican theory, he avoided direct discussion of the earth's motion, choosing instead the more subtle method of establishing a general scientific approach to the investigation of celestial phenomena” (Norman 857). The printing of Galileo's work began in May 1623. Maffeo Barberini (1568-1644) was elected Pope Urban VIII on 6 August, and the work was dedicated to him as it came off the press in October. Around 400 copies were printed, and three different states of the 1623 edition are known.The first issue is usually identified – as it is here – by the short errata containing only sixteen corrections printed on the verso of the last leaf (fol. F6v): during the printing Galileo was in Florence and could not supervise corrections; for the second issue he included additional errata, printed on an extra leaf bound at the end of the work. 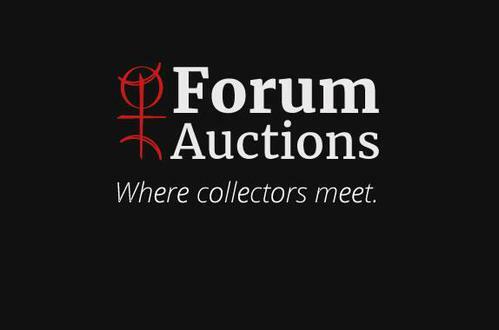 The list was further revised for a total of 137 errata in the third and final issue. Also distinctive of the first issue is the correct diagram on page 120 (fol. 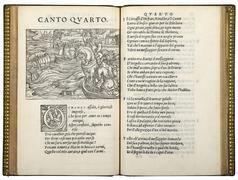 P4v) pasted over the misprinted one, as well as the absence of the four-leaf quire signed a, containing two poems in praise of Galileo composed by two of his Lincean friends, one in Latin by Johannes Faber (ca. 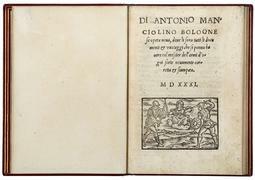 1570-1640), and the other in Italian by Francesco Stelluti (1577-1653). According to a letter sent by Stelluti to Galileo on 28 October 1623, a limited number of copies had been printed on thick paper (carta più fina), along with a small number of loose vignettes with the diagram printed on fol. P4v, which were to be correctly pasted over the misprinted ones. Stelluti's letter further relays that Federico Cesi delivered the Assayer to Urban VIII Barberini during a presentation ceremony in the Vatican Palace on 27 October. 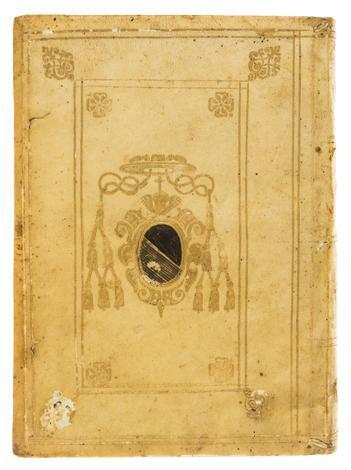 Urban VIII's copy is not preserved in the Vatican Library, but it is noteworthy that a copy in contemporary Roman morocco, with Barberini's papal arms on the covers, was sold at Sotheby's London in 1951. From Stelluti's letter written to Galileo on 4 November 1623, we know that about sixty copies were finely bound on behalf of Prince Cesi, and given as a gift to “Cardinali curiosi e Prelati et altri amici”, i.e. to curious Cardinals, Priests and other friends” (Edizione Nazionale, XIII, p. 148). Undoubtedly, Luigi Capponi, who had participated in the conclave and had spent several months in Rome, was one of those ‘curious Cardinals' who received this precious gift. Luigi Capponi (1583-1659) was named Cardinal in 1608, and in 1621 was elected archbishop of Ravenna. In 1623 he entered the Congregation De Propaganda Fide, becoming its prefect in 1645. As prefect he was especially active in promoting the activity of the printing house annexed to the congregation. In 1649, he was appointed Cardinal Librarian and Archivist of the Holy Roman Church. 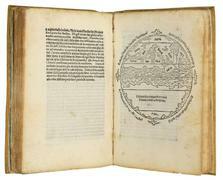 Capponi was also a patron of the sciences, and a refined bibliophile as well as an art collector. Among the paintings and sculptures once owned by him, the famous Apollo and Daphne by Dosso Dossi, now in the Galleria Borghese, is particularly noteworthy. This copy is housed in a finely tooled vellum armorial binding, bearing Capponi's arms on the covers, may have been executed in the workshop led by Baldassare Soresini, heir of Francesco, who founded one of the most celebrated Roman dynasties of binders, active throughout the sixteenth century and first three decades of the seventeenth, and patronized by noble Roman families, cardinals, and popes. In the following years Capponi entered into correspondence with Galileo, and in 1633 he would receive a copy of another masterpiece, the Dialogo de' due massimi sistemi, which he esteemed highly, as evinced from some letters written by him to the Italian scientist. The Vatican Library now preserves around forty manuscripts once belonging to Capponi, all of which feature vellum bindings decorated with his painted arms and gilt tools similar to those used for the fine copy of the Saggiatore presented here. 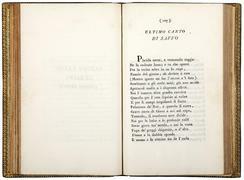 STC 17th Century, 373; Bruni-Evans 2315; Carli-Favaro 95; Cinti 73; Favaro, Libreria di Galileo 11; Norman 857; Riccardi I, p. 511; G. Galilei, Edizione Nazionale delle Opere, XIII, p. 142 f.; G. Galilei, Saggiatore. Ed. 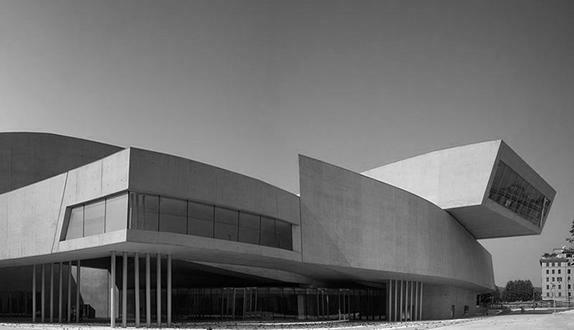 by O. Besomiand M. Helbing, Roma-Padova 2005, esp. pp. 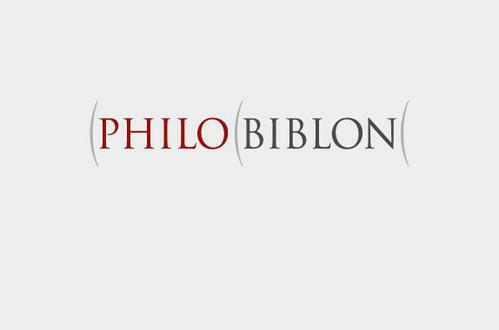 644-643; J. Bignami-Odier, La Bibliothèque Vaticane de Sixte IV à Pie XI, Città del Vaticano 1973, pp. 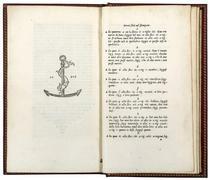 139-142; C. M. Grafinger, “Die Handschriften des Kardinalbibliotekars Luigi Capponi in der Biblioteca Vaticana”, Nuovi annali della Scuola speciale per archivisti e bibliotecari, 7 (1992), pp. 325-340; J.Mejía - C. Grafinger - B. Jatta, I cardinali Bibliotecari di Santa Romana Chiesa: la Quadreria nella Biblioteca Apostolica Vaticana, Città del Vaticano, 2006, pp. 432; M. G. Paviolo, I Testamenti dei Cardinali: Luigi Capponi (1583-1659), Roma 2016.